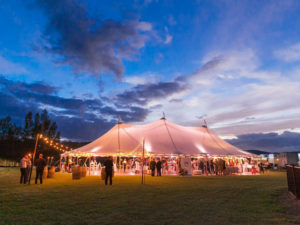 At KataLane we pride ourselves on creating spectacular, bespoke event spaces. When it comes to logistics and planning, we have a wealth of knowledge and experience to draw on, so you can rest assured we have everything in hand. KataLane is unique in the industry because we don’t hire out the same pieces you’ll see everywhere. 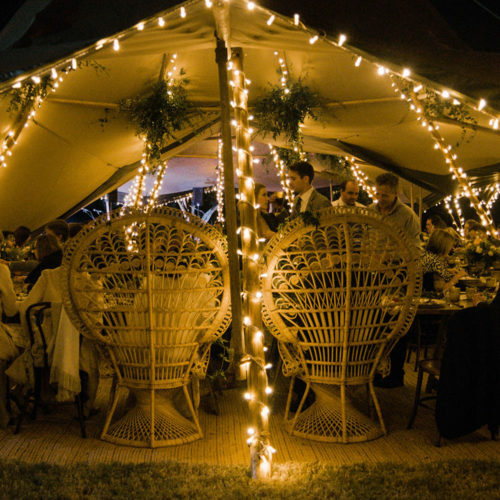 We know you want your event to look and feel special, so we have a talented team of furniture designers and woodworkers on hand, who specialise in custom-making furniture to fit your event. 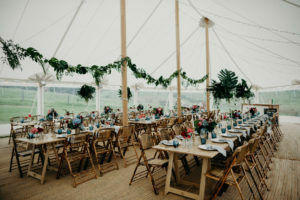 We have produced a range of bespoke timber furniture exclusively for KåtaLane clients, as well as having an incredible stockroom of exclusive pieces we have designed to best fit the aesthetic of our tipis and sailcloth-style marquees. We are constantly adding to our collection, so let us know if you can’t see what you’re after. 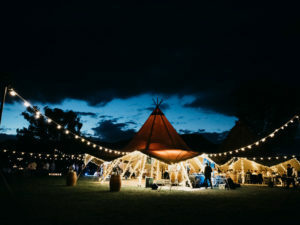 From battery powered up lights, exterior wash lights to festoon packages topped with fairy light strings, rest assured we will get your Hampton’s marquee looking just as good at night that it does in the day. 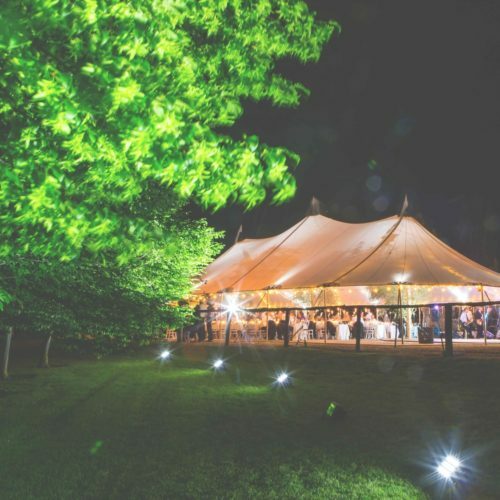 The translucent canopy of our Hamptons marquees comes to life at dusk with the help of our customised lighting packages. 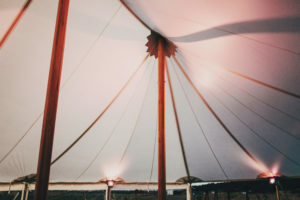 We customise our handmade furniture and styling options to suit each of our marquee styles for hire. 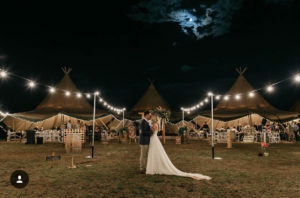 Let our talented team work with you from start to finish in designing a unique space with bespoke lighting. 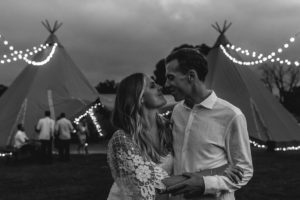 Getting hitched is a beautiful time of your lives, let us help you create a space that compliments your love, passion and style. 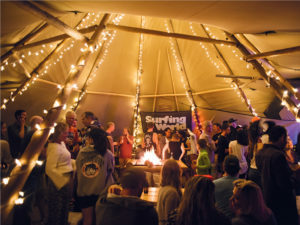 We offer either standard or customized lighting packages to suit all needs, and our beautiful open fireplaces make a stunning focal point and never fail to attract a crowd. 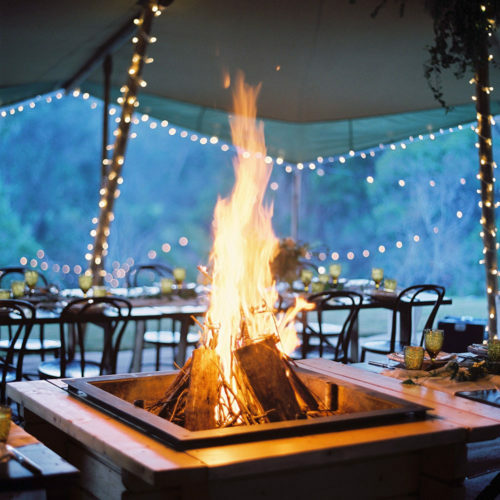 If an open fire isn’t your scene, we also heating options to warm the entire event space. 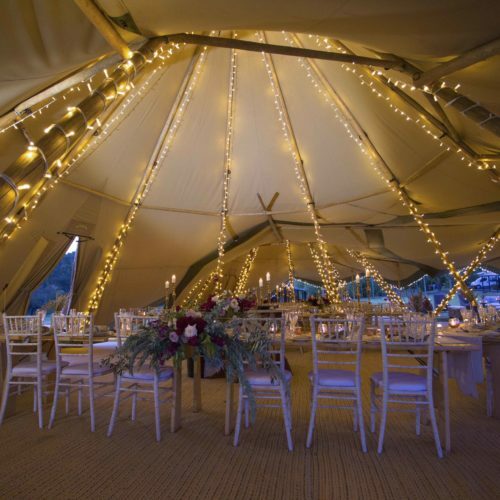 We cover all aspects of lighting, internal fairy lights, festoon strings and shepherds hooks to name a few. Our bespoke fairy lights are made in Germany. 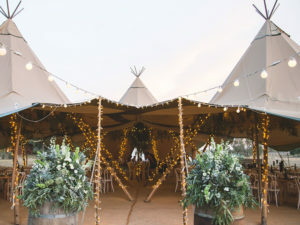 In our tipis we drape them down each of the 9 main poles from the peak and twist them around bottom half. 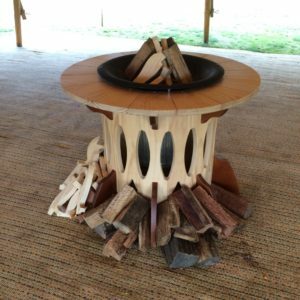 Our custom made fireplaces come with starter log and enough wood for a good shindig. 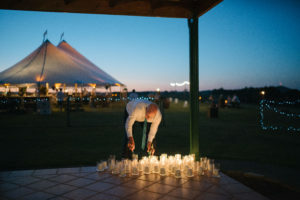 A true focal point and the perfect environment to relive the great stories of the past, new friends and old.